Double release up and Coming! Inspired by Bristolian Trip Hop and the works of John Barry, the sound of Monochrome combines a mixture of cinematic orchestration and laid-back beats to create a truly unique electronic soundscape.The Monochrome sound was first crafted by Ian Carten over a decade ago, through remix collaborations with Veba (Rae & Christian, Groove Armada) and Alice Perera (Smith & Mighty). Both Monochrome & Tom Eno will release new singles this autumn! 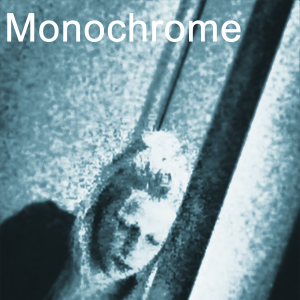 Buy Tom Eno here and Monochrome here. Monochrome release the tracks All Mine and Ella. All Mine has a James Bond like intro that wouldn’t be out of place as the theme tune to Spectre! Jack to Phono to James Bond! It is released on Friday October 30th via Kudos Distribution. Now making a welcome return to the studio engine room, the All Mine EP will be released in November on Jack to Phono. It is Monochrome’s 3rd release on Jack to Phono from the Lancashire based producer. Tom Eno is back with new material this autumn. Having recorded 3 albums and side project Mountain Folk to critical acclaim, Tom has been back in the studio and recorded the Biosphere EP. Having received plaudits from around the globe, Tom was expecially pleased to be included on the Cafe Delmar compilation this year. He has also featured in the Berghaus commercial and various US television shows. 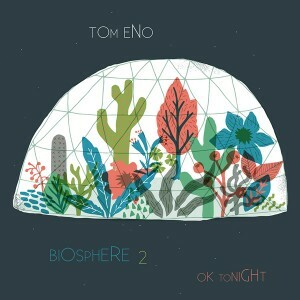 The Biosphere EP will be released on Frdiay November 6th and includes the tracks: Biosphere and OK Tonight. Tom has picked up plays from Steve Lamacq , Rob Da Bank, Tom Robinson , John Kennedy and Don Letts. He has remixed many artists including The Seal Cub Clubbing Club, The Tea Street Band and Mr Confuse. Tom is continuing to work on his 4th album and side project Mountain Folk and this will be the start of a number of releases over 2015 and 2016. Comments Off on Double release up and Coming!